This Pokemon Go guide has all the tips on how to play the game and become a master trainer. 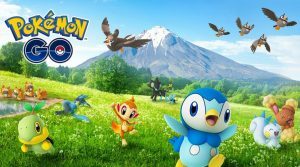 Here you will learn how to find and catch every pokemon in the game. 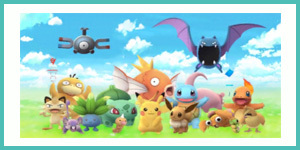 We also have a full Pokedex, battle tips, information on items, evolutions, and more. 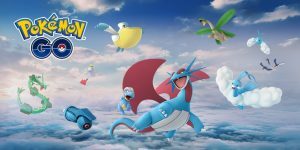 Here are profiles on every Pokemon in Pokemon Go, including moves, types, stats, battle tips, evolutions, and locations. The basics on how to play Pokemon Go including tips, cheats, and general gameplay guides. 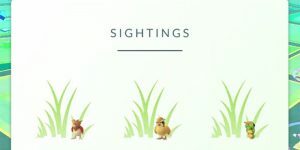 Where to find pokemon in Pokemon Go, with information on gyms, PokeStops and other location-specific details that are important to play the game. 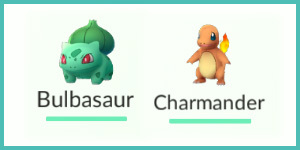 How to catch Pokemon in Pokemon Go, including using pokeballs and hatching eggs. 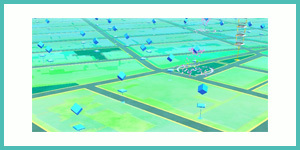 Learn how to track pokemon and catch 'em all! 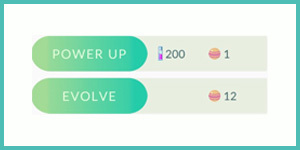 Everything you need to know about evolution and powering up your pokemon in Pokemon Go. 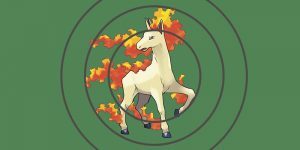 Find the best tips and tricks to getting the most powerful pokemon. 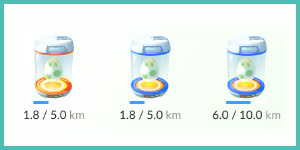 Does Trainer Level Affect My Pokemon? Everything you need to know about battling and teams in Pokemon Go. How to take over a gym in the game and join the right team for you. 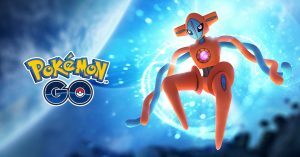 How to find and use all the unlockable items in Pokemon Go. 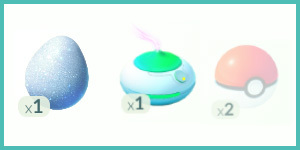 Pokeballs, eggs, potions, lures, incense, and razzberries are just some of the items that you can use to catch Pokemon and increase your trainer level. 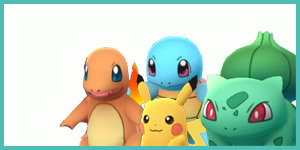 Read the latest news about Pokemon Go in our blog section. Memes, accidents, updates, and more. 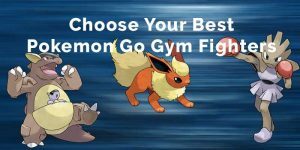 Figuring out which of your Pokemon will be the best gym fighters is not simple. Pokemon World’s got the deets. 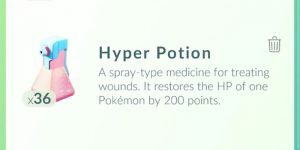 Where to find and how to use a Pokemon Go hyper potion. Learn how to use hyper potions most effectively. Updated: August 9th, 2016. 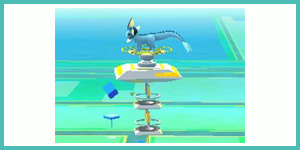 Find out the latest news on Pokemon Go tracking updates. 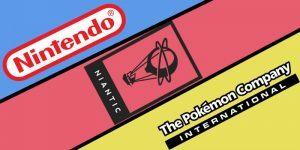 We’ll keep you up to date on Niantic’s latest changes. Want a strong Pokemon after evolution? 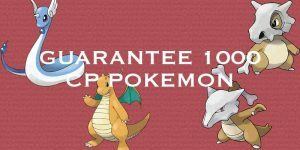 Find out what CP you’ll need for every Pokemon to guarantee a 1000 CP evolution in Pokemon Go.